Mesa Labs will be exhibiting at the 15th Annual Cold Chain Global Forum, September 25 – 29, 2017 in Chicago, Illinois. 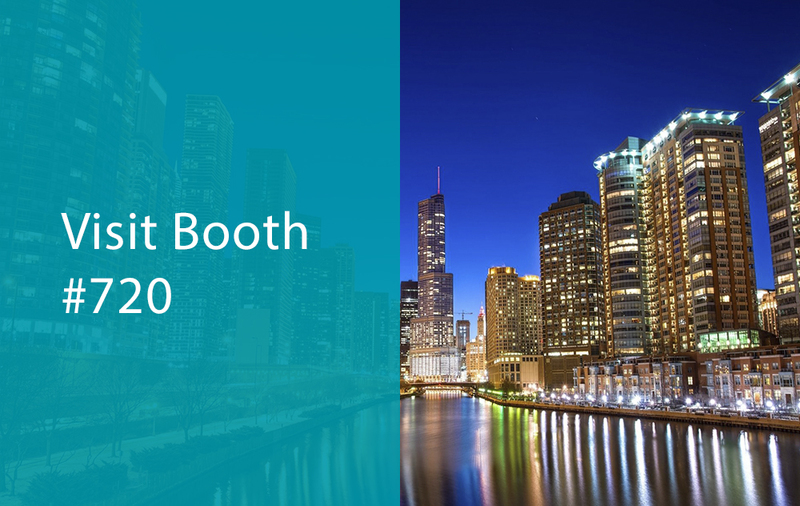 Visit our booth #720 to meet with our experts and view a demonstration on our latest temperature-controlled packaging and monitoring solutions. For more details on the event, or to set an appointment with a Mesa Labs representative while on-site, contact us today. We look forward to seeing you!